The shrine with a sumo ring! 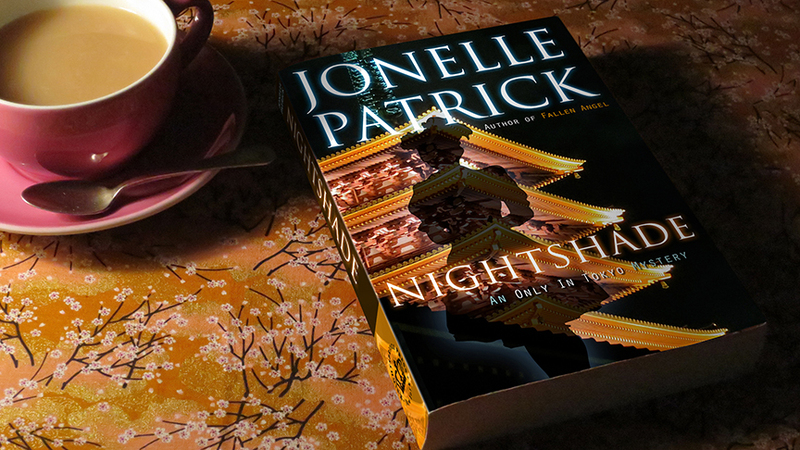 This is a gorgeous, lively, maddeningly nationalistic, must-see Imperial shrine. 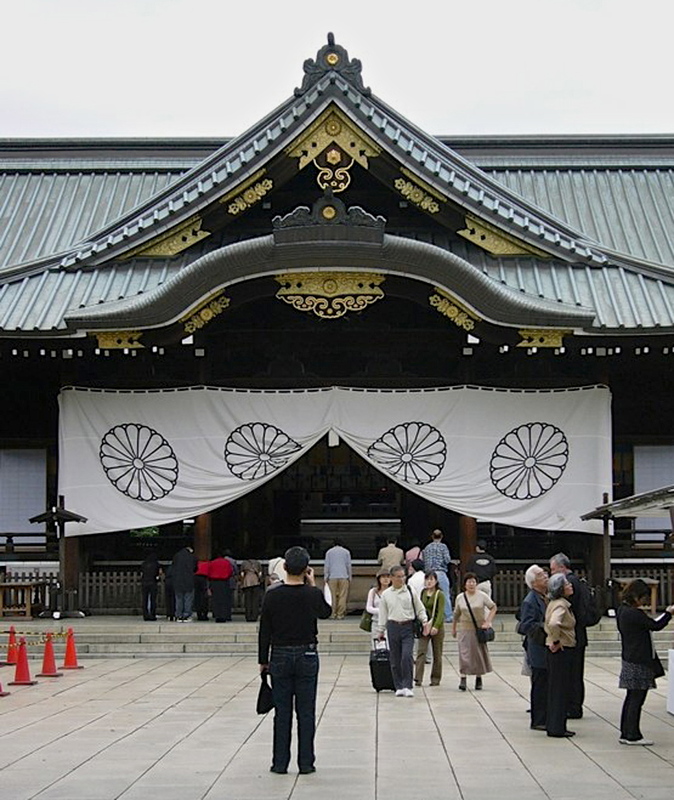 If you follow Japanese news at all, every year you’ll hear about the Yasukuni Shrine. 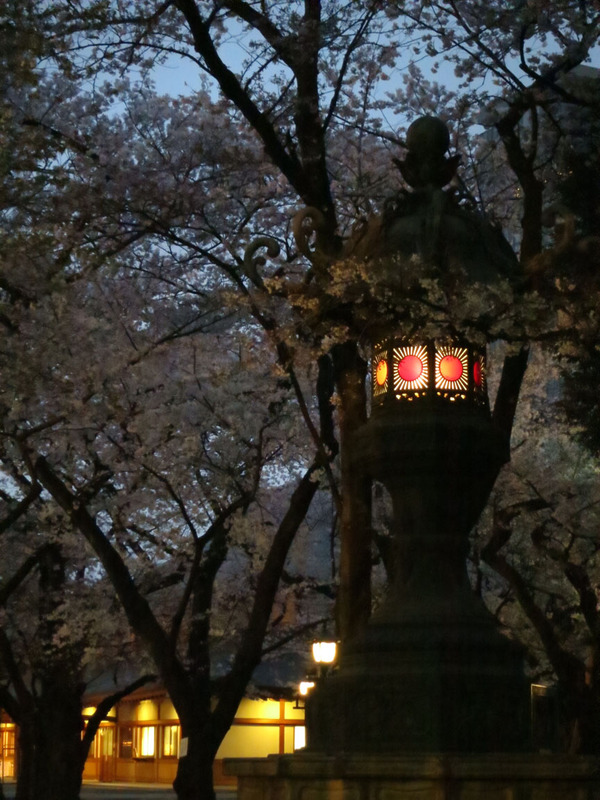 It’s the place where the souls of all soldiers who fought for Japan since the samurai era are enshrined. It always makes the news if the prime minister decides to appear and make an offering on Japan’s version of Memorial Day, because certain souls enshrined there are considered WWII war criminals by other countries. But that’s not all there is to this grand shrine! 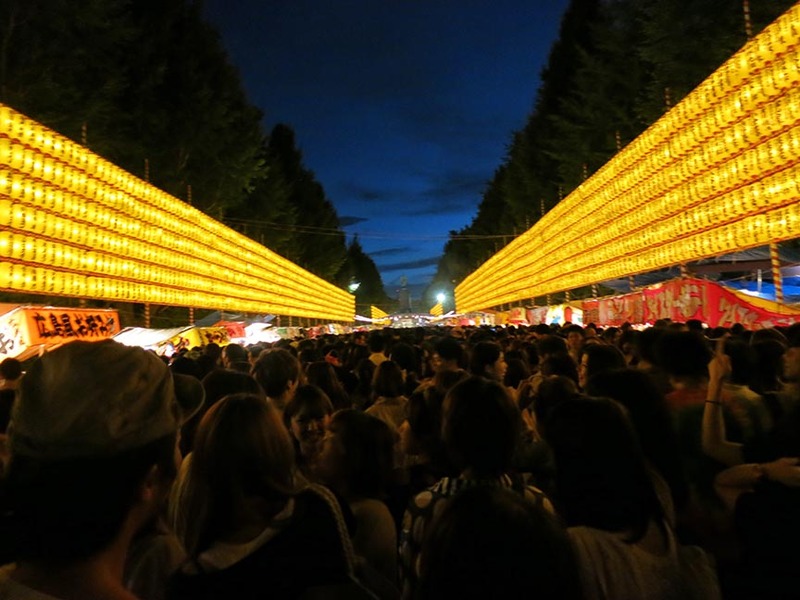 Like the Meiji Shrine, the Yasukuni Shrine is built of un-lacquered cedar, with golden decorations, the sign of a shrine dedicated to the Imperial family. 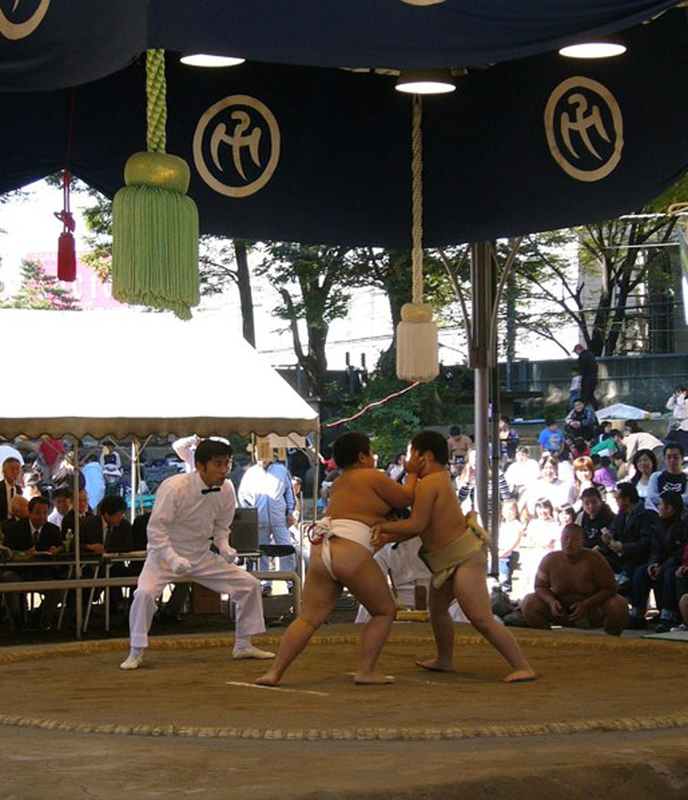 It turns out that sumo started out as the Shinto practice of “wrestling with the gods,” so the Yasukuni Shrine still hosts a FREE amateur & professional tournament once a year in the outdoor sumo amphitheatre. Age group sumo tournament at the Yasukuni Shrine outdoor sumo amphitheater, on the first Friday in April. 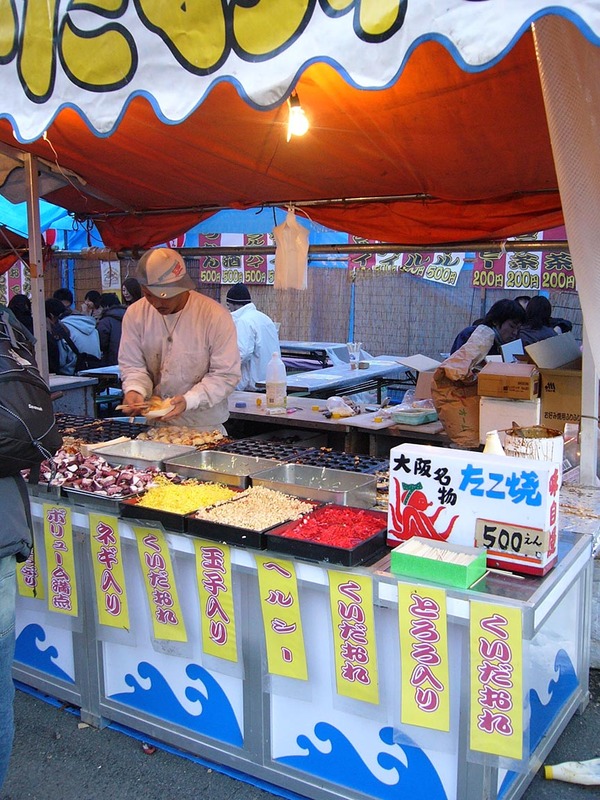 Festival food is Japan is fresh and delicious and safe – it’s your big chance to try some octopus balls or squid on a stick! 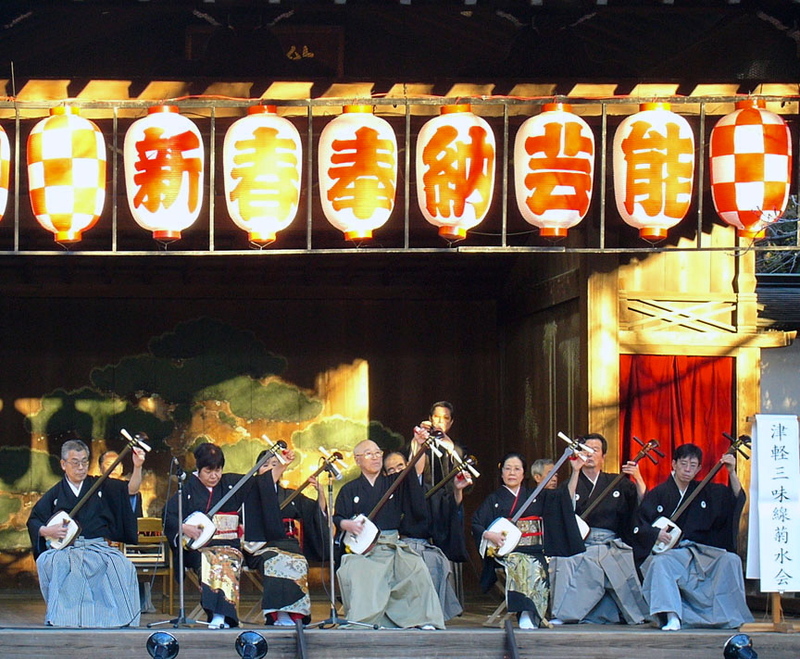 During the three-day spring and fall festivals, traditional dance, music, juggling, taiko drumming, and more are performed on the outdoor Noh stage. Entertainment is all free, and there’s lots of good, cheap festival food to try. 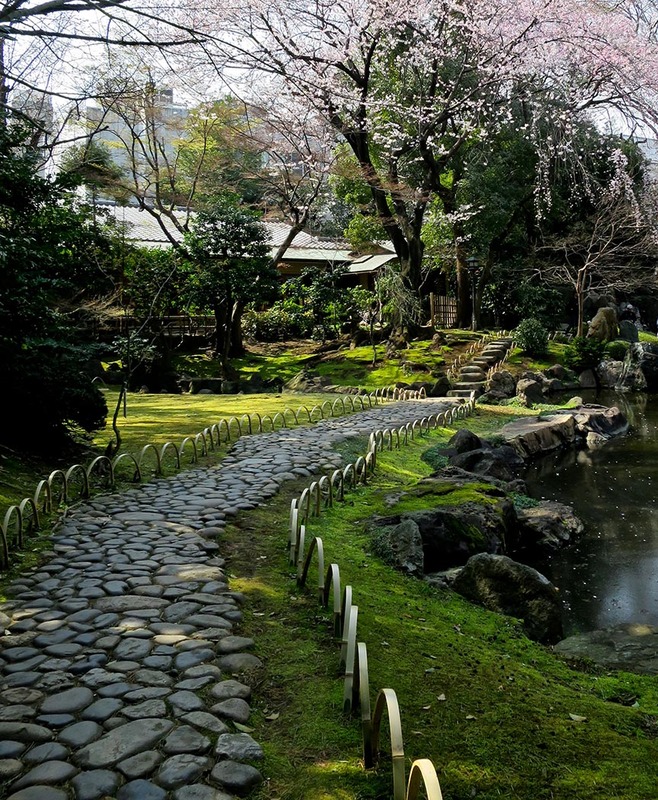 The shrine has a wonderful koi pond and garden, and is especially nice during cherry blossom season. All in all, worth seeing, any season of the year.